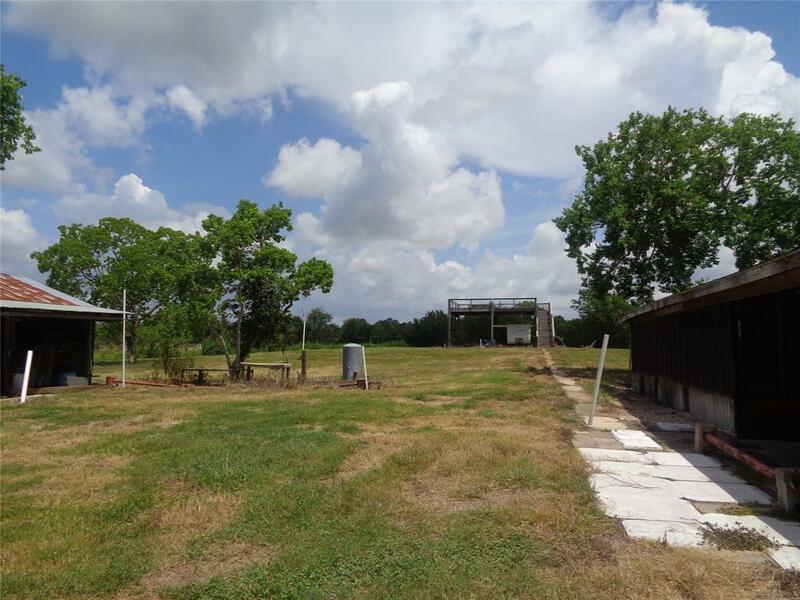 This beautiful piece of land would be a great place to build your dream home. 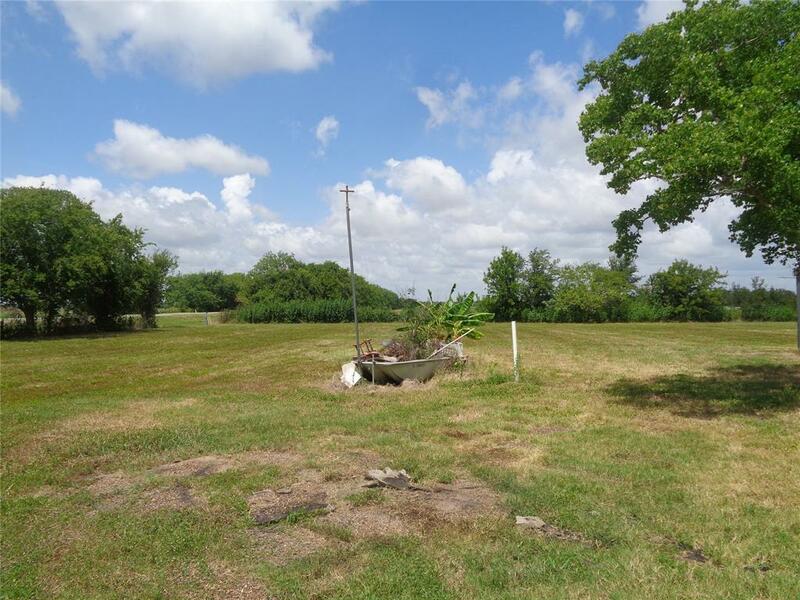 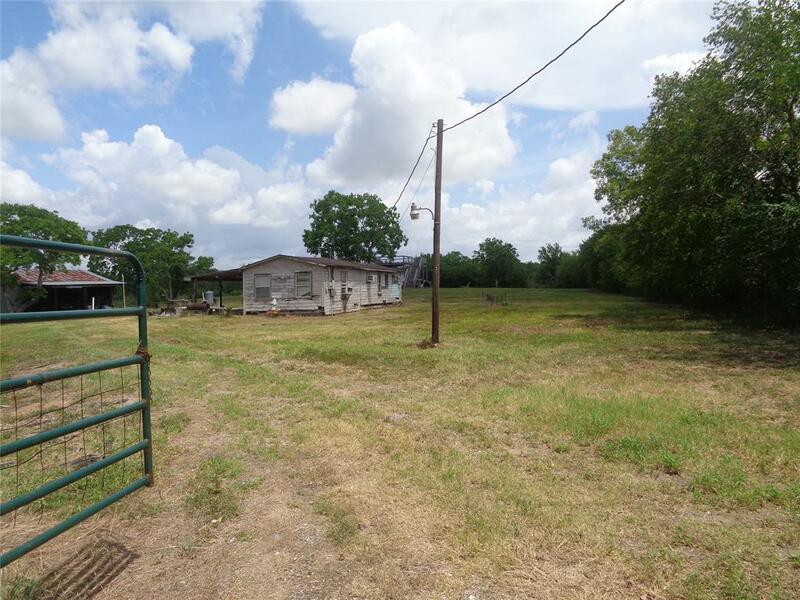 5 acres with well and electric pole. 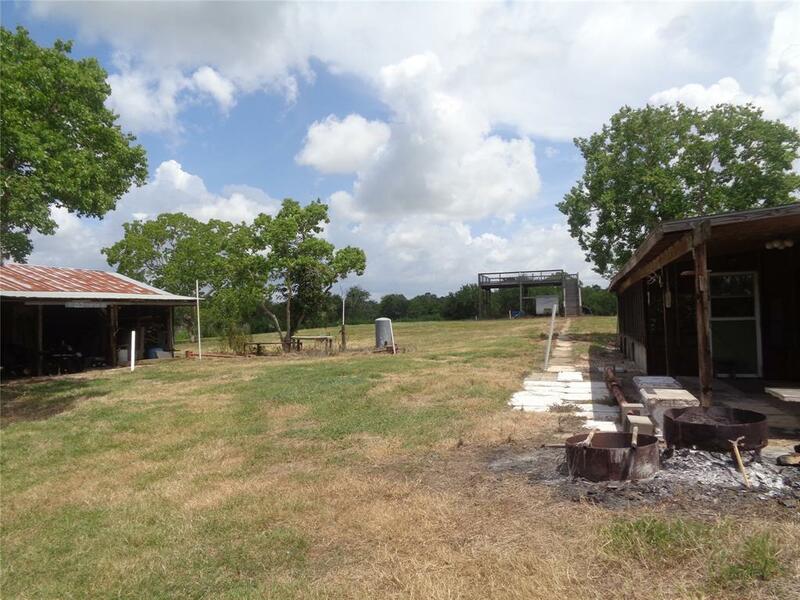 Structure on property should be demolished.